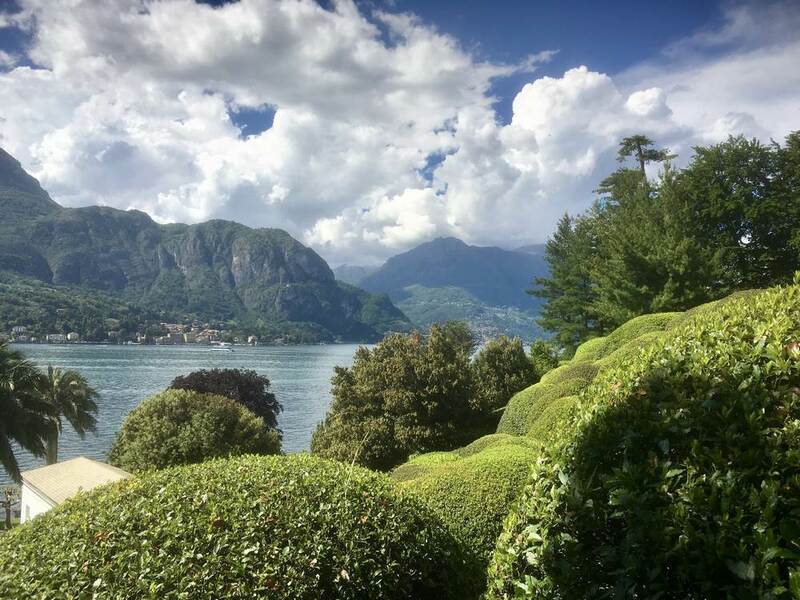 If you find the intensity of the 57th Venice Biennale a little overwhelming then the villa gardens and museums of Lake Como will make an invigorating interlude. The lake itself is quite stunning and its shores are home to sculpted botanical treasures. 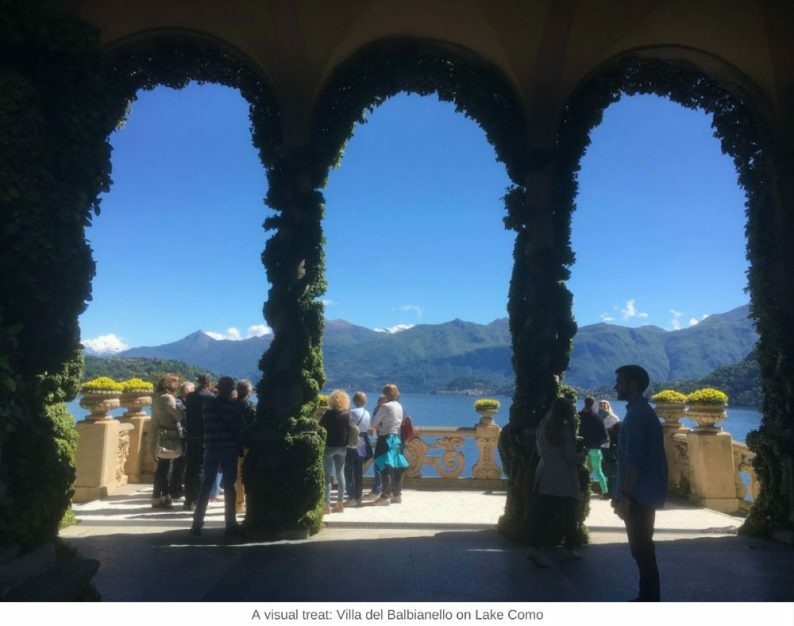 Take Villa del Balbianello for example. 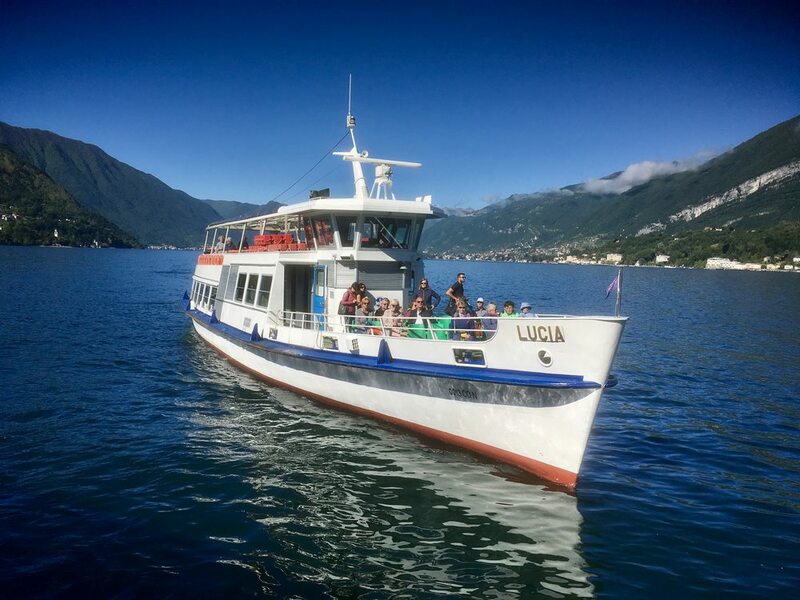 Catch one of the many passengers boats to Lenno and then hop aboard a smaller launch which takes you out to the landing station on a headland jutting into the middle of the lake. It’s a bit of a visual WOW! These gardens are all about location, view, climate, structure, variety and greenery. The villa itself dates back to the late 1700s. However, it’s the personality of a former and more recent owner Guido Monzino which dominates the hour-long villa tour. Monzino was an adventurer who climbed Mount Everest and undertook more than 20 international expeditions, avidly collecting cultural objects as he went. 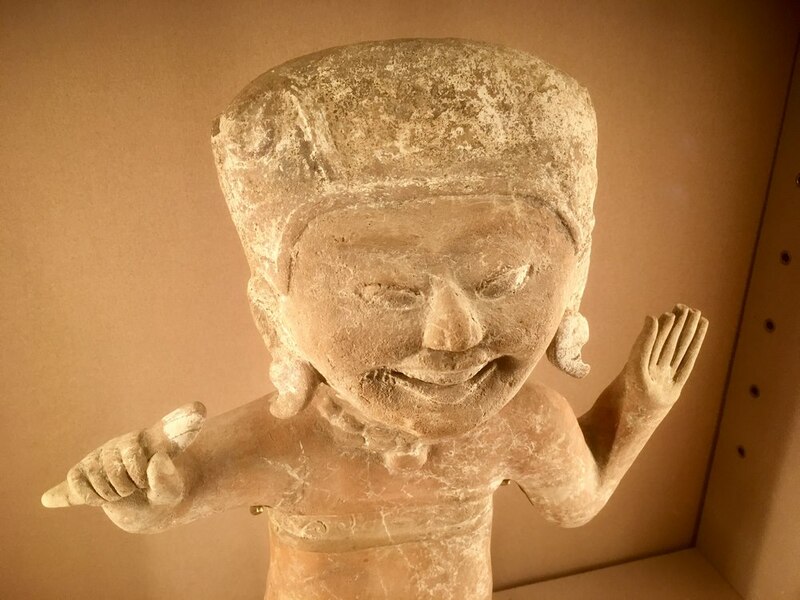 As a result, Villa del Balbianello houses a surprising museum displaying Aztec and Mayan figures, Inuit carvings and African tribal art. His collection of 18th century paintings on glass is also on display. This villa, now in the care of the Fondo Ambiente Italiano (Italy’s National Trust), is well-worth a visit. 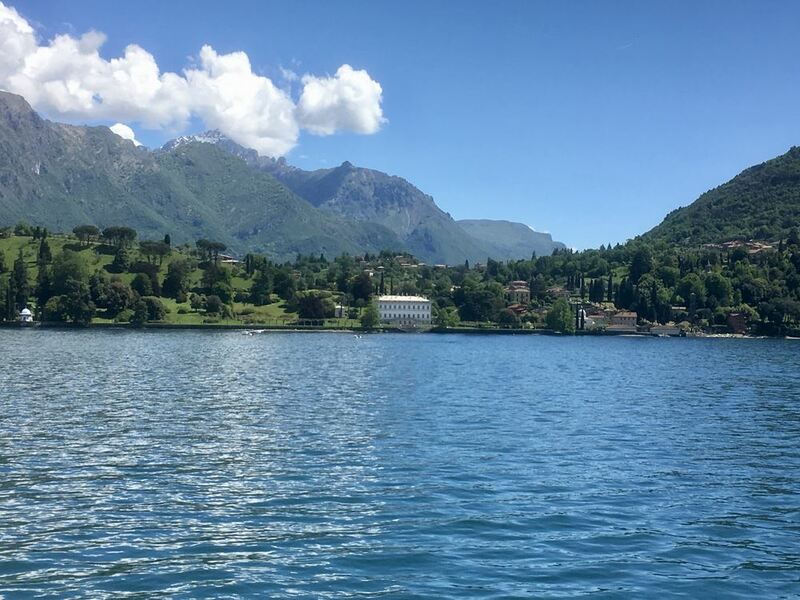 Around this middle section of Lake Como you are spoiled for choice. 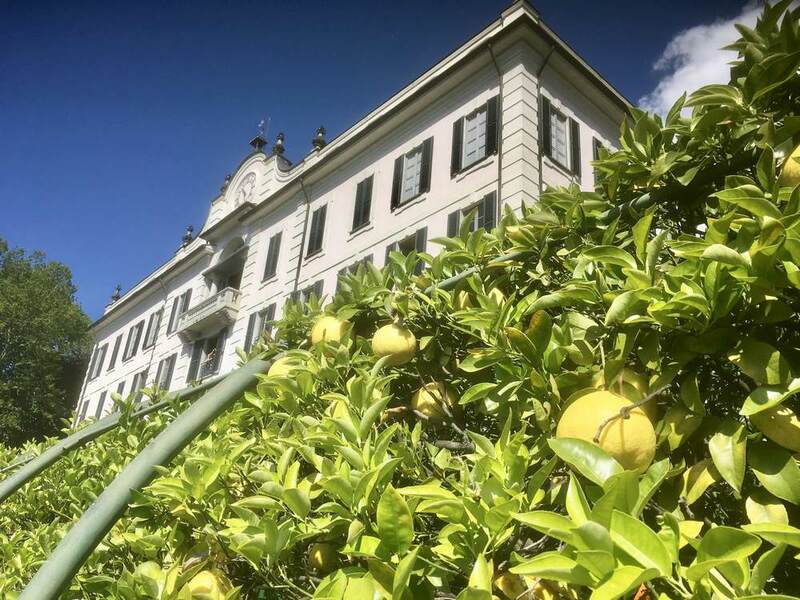 As a separate outing, the Villa Carlotta near Tremezzo is another stunner – its internal attractions include beautifully-proportioned rooms, painted ceilings, murals, sculpture, furniture, floral arrangements and an exhibition of the villa’s history. The gardens are exquisite. 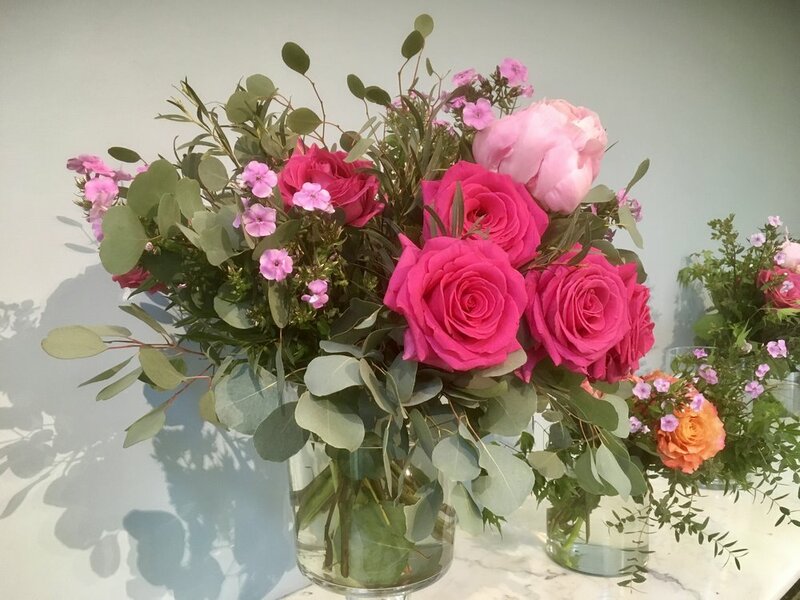 At the front of the villa are five terraces embellished by geometrical flowerbeds, a fish pond and fountains, their periphery dressed with camellia, papyrus and citrus. 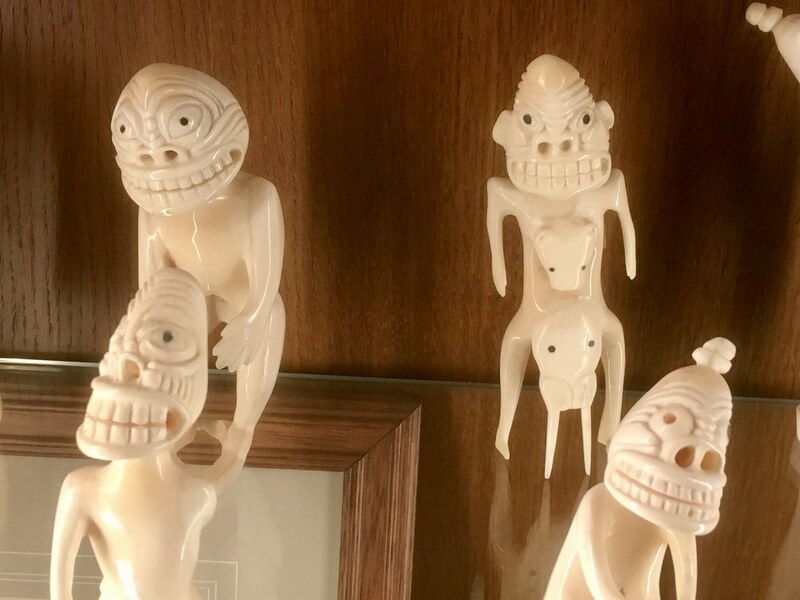 There is a valley of ferns, a bamboo garden, a forest of rhododendrons and a small, delightfully-situated Museum of Agricultural Tools. 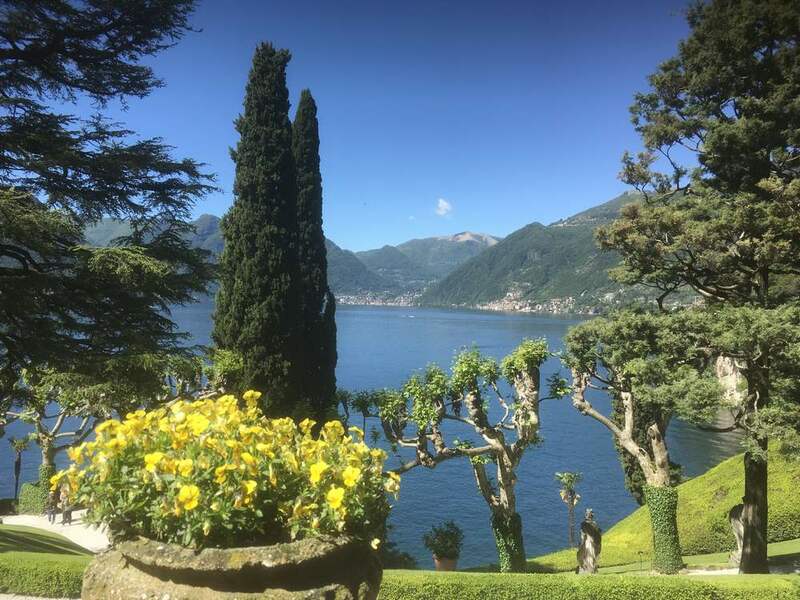 Across the lake within an easy walk of Bellagio’s landing station is Villa Melzi. The villa itself isn’t open to the public but the gardens hug the lake and are a visual delight. 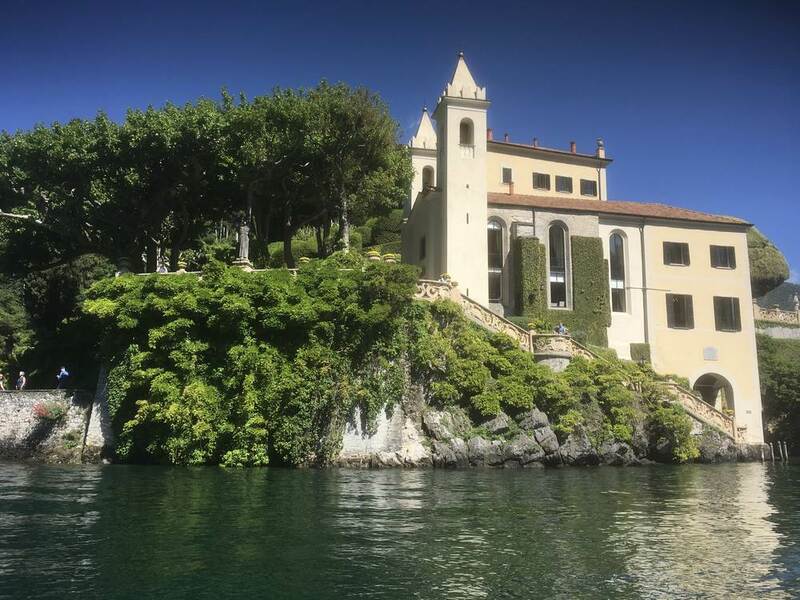 In Varenna you can visit the Villa Monastero where the lake laps the gardens for two kilometres. The Giardini di Villa Cipressi are adjacent. This villa operates as a lovely hotel but you can visit the garden separately by paying at reception. The easiest way to hop around the lake is by the many passenger ferries which to-and-fro all day. 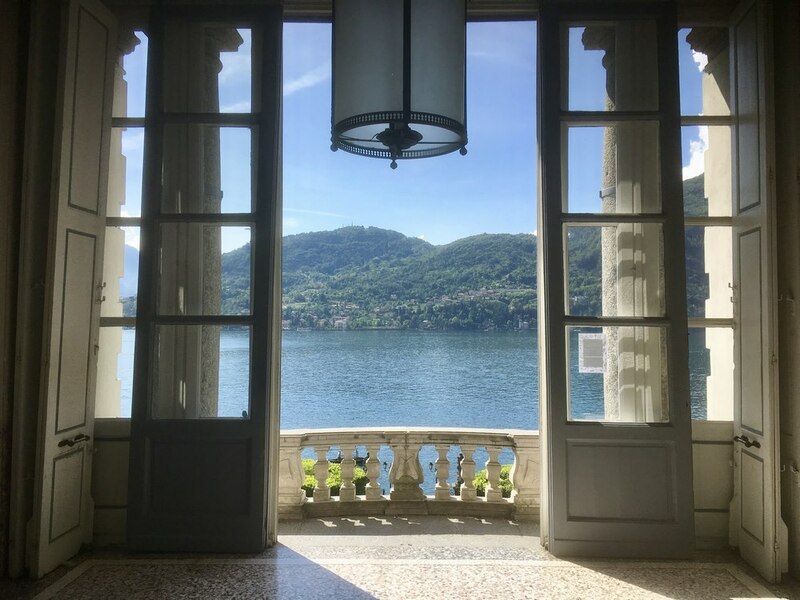 All in all a visit to Lake Como and these astounding villas offers a wonderful and memorable addition to any Biennale visit. You can drive or travel by train from Venice via Milano Centrale.